Colorado Artist, KLP Fine Arts, donating proceeds through Dec. 31, 2013 to our sister foundation, Framehouse Outreach Foundation! KLP Fine Arts, an independent artist in Bailey, Colorado, has announced that she is donating 30% of all sales proceeds from now through Dec. 31, 2013 to our sister foundation, Framehouse Outreach Foundation! You can purchase her beautiful art in a variety of mediums, such as oil paintings and Giclee Prints, through the eBay Giving Works program by visiting the KLPFineArt’s eBay page…… acquire incredible art and support our charity at the same time! What could be more beautiful than that?! 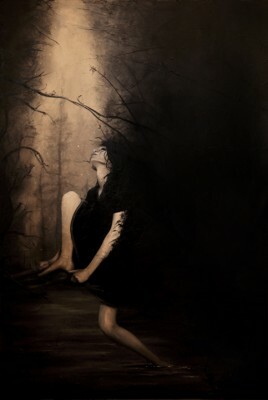 Visit http://www.klpfineart.com/ for more information on this artist. 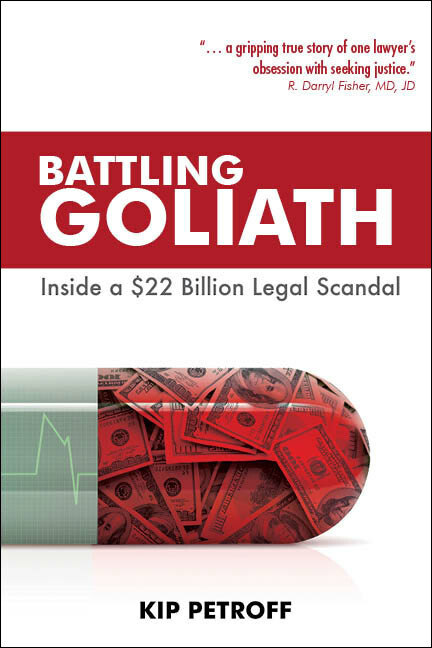 Founders Kip Petroff and Suzi Zimmerman Petroff are donating all revenue from sales of their book Battling Goliath: Inside a $22 Billion Legal Scandal to New Hope Foundation. 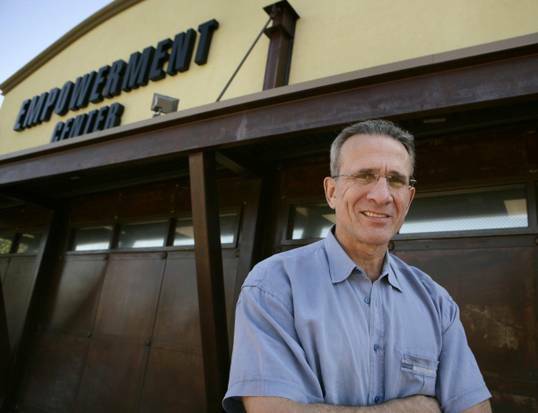 A plaintiff’s attorney, Kip Petroff was at the forefront of the historic fen-phen litigation. Battling Goliath is the inspirational true story of Petroff’s quest to bring justice to the six million individuals who trusted the pharmaceutical company responsible for the dangerous diet drug. 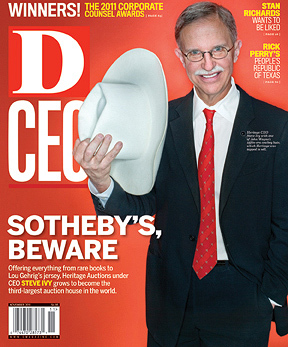 Learn more about Battling Goliath: Inside a $22 Billion Legal Scandal at www.BattlingGoliath.com. BATTLING GOLIATH: Inside a $22 Billion Legal Scandal 100% of the authors’ revenue from sales of the book are given to New Hope Foundation! Please check our website frequently to learn about our other on-going fundraising initiatives.